Infrastructure management vendor Opengear has promised to challenge the status quo in the IT market and create a clean unsaturated channel that delivers high value across vertical and global markets. The new EMEA Certified Partner programme is designed make partner recruitment, management and support a much more efficient process, it has claimed. The remote access vendor promised to declutter the steps involved in deal registration, discounted demonstration kits, training and market support. The plan, said the vendor, is to get 30 EMEA partners into a position to scale up globally. Opengear needed to become channel-focused after record growth in 2012, said Derek Watkins, Opengear’s director of sales. “We now have a footprint that needs a more formal approach and helps better support our channel as it moves into new territories and vertical markets.,” he said. 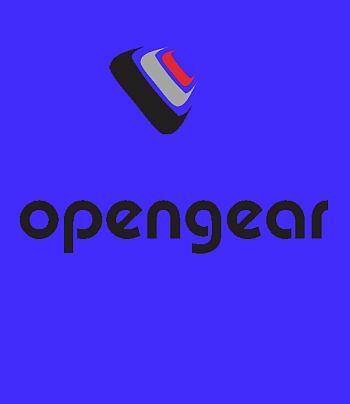 Watkins said the company has taken “significant measures” to make it easier to do business with Opengear. These include a partner portal, dedicated channel managers, training, technical support and development funds for partners, along with discounts on demo kit and stock. Watkins claimed its products and channel innovations will “challenge the status quo within the remote access market”. He promised that Opengear will not repeat the time-honoured channel offences committed by all IT vendors “Our aim is not to saturate the region with partners but to build a community that can deliver high value solutions across vertical markets,” said Watkins. Opengear will formally launch its new partner programme at Cisco Live London on January 28th.